I know you are all busy “wrapping up” last minute details before the holiday week begins, so I’ll brief. (That alone will be a challenge!) 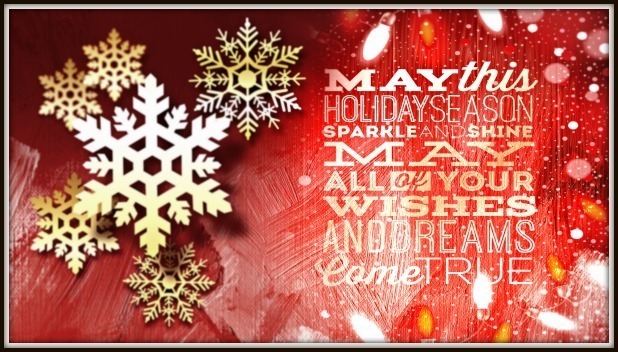 From my house to yours, I’d like to wish you a happy holiday and the very best for 2016. Thanks to all of you for your continued interest in my work. 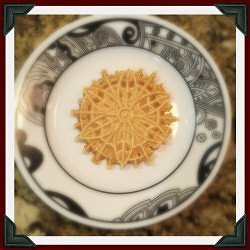 I’m heading into the kitchen this weekend to make pizzelles. This year I’m trying a few variations from the usual vanilla; cinnamon, almond, and a red and green tint. Many thanks to the reader who suggested this! I’ll post the outcome on my website and Facebook page. It will be either genius or a disaster, and I’m sure my family will let me know. Enjoy time with your family, make new memories, relive the old ones, and I will be in touch in 2016. 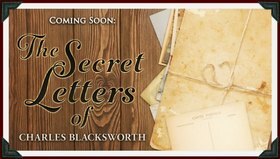 Pre-order, and get a sneak peek at Charles Blacksworth’s First Two Letters! As a gift to those of you who have pre-ordered “A Family Affair: The Secret, I am making a sneak peek available to you several weeks early. If you’ve pre-ordered, all you have to do is click here (or on the image), and tell us where you pre-ordered your book, and enter your order number. Once you’ve done that, you will be redirected to the letters that Charles wrote to Gloria and Christine, before his untimely passing. If you haven’t pre-ordered, now is a great time to do so.